van de Sande, Adje, & Schwartz, K. (2011). 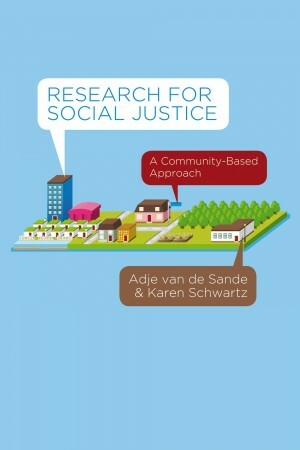 Research for social justice : a community-based approach. Fernwood Pub.